Save on inks! While supplies last. Whiles these inks are past their expiration dates we have found (over the many years of selling these inks) that not a single customer has had an issue. This is a great way to save easy money as these inks are dramatically marked down. 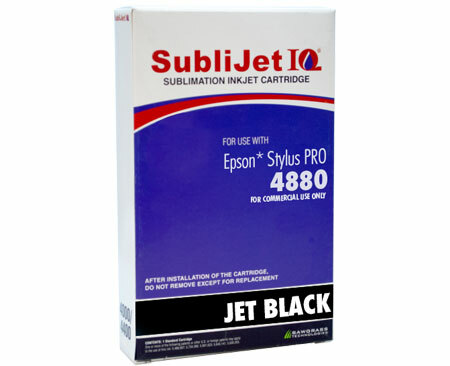 For our complete ink offering please see the navigation above (under Sublimation).